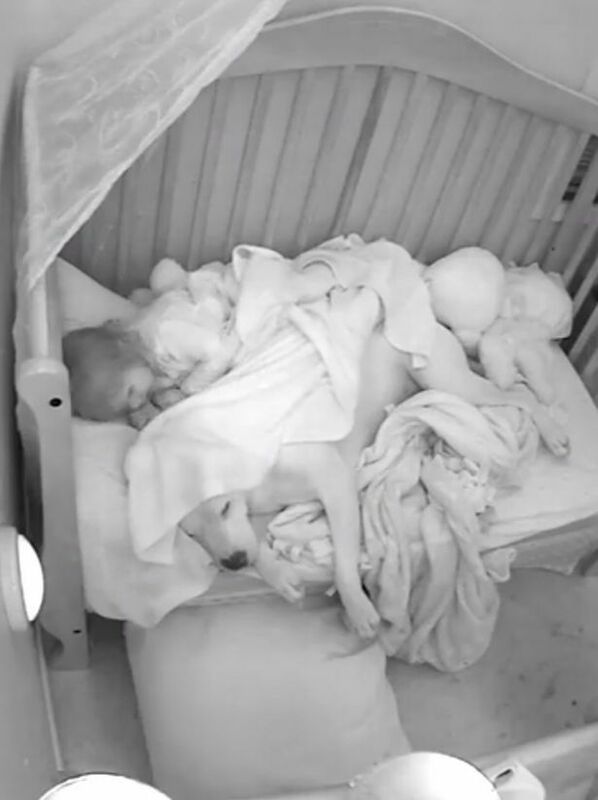 Adalynn Leary, an Alaska based cute toddler, has found the perfect solution for her sleep troubles: Fury Leary, a 100+pound blue nose pitbull. Adalynn Leary has been feeling anxious lately due to the recent earthquake that hit Alaska. But ever since she has begun sleeping with the family’s pet pitbull, she has been sleeping much better. Fury Leary has been the toddler’s best friend and bodyguard since birth. Check out more pictures of the cute duo here here.